Most of the lands of Florida project into bodies of water namely the Straits of Florida, the Atlantic Ocean and the Gulf of Mexico. Alabama and Georgia are its neighboring states. It is also close to some Caribbean countries such as Cuba and Bahamas. Florida is the state where you can experience the hottest temperatures in the country. Numerous resorts and beaches complement the climate, given the fact that the state is bordered by bodies of water. Tourists enjoy these destinations. 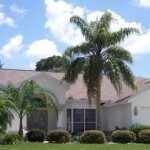 Some even consider of purchasing or building a home in Florida. If you are one of them, you have to keep in mind the importance of Florida state home insurance. 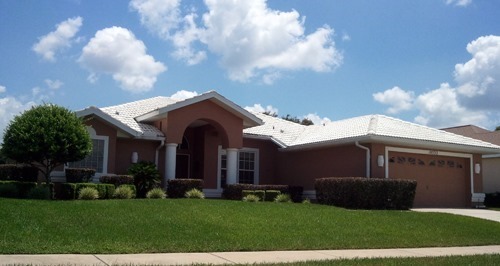 The importance of a home insurance policy is not limited to Florida homes only. Home insurance policies are not indulgences that homeowners may not opt to have. These are indispensable. This is because home insurance policies aim to provide protection to a resident’s home as well as his possessions against sudden incidents that could destroy his home and properties. There are home insurance providers that offer options such as replacement cost value or actual cost value. Actual cost value works this way: The insurance provider is going to compensate the expenses paid by the insured homeowner for the reconstruction or repair of the house. However, the depreciated value is going to be used. That means that the value of the house will be reduced as it ages. Replacement cost value works the other way around. Here, the insurance provider is going to pay for the original cost of the materials used to build the house. The depreciation cost is disregarded here. In purchasing a Florida state home insurance, make sure to choose one that offers replacement cost value rather than actual cost value. Replacement cost value is better than the latter since you will receive the same amount you invested in building your house. Also, replacement cost value is more advantageous especially when an unexpected event destroyed your home. You can replace it with the same value. However, there are certain situations where actual cost value is more advantageous than replacement cost value. This is true for insurance companies. The depreciated value means fewer expenses to them than replacement cost value. 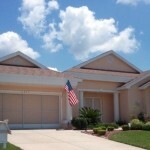 In summary, Florida state home insurance are very important because it protects your home and possessions. There are two home insurance options that a homeowner can choose from. These are replacement cost value and actual cost value.